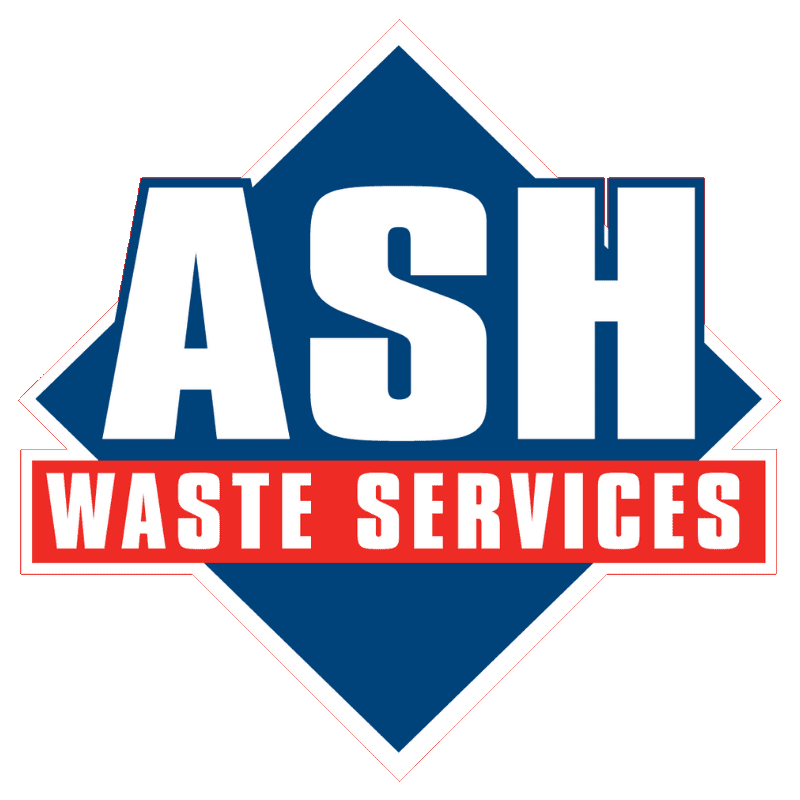 The ASH Group are delighted to announce a £500 donation to The Christie Charity, based in Manchester, through donations to our Scrap Metal Skip in Dunkirk, Chester. The Christie charity raises money for a range of projects and initiatives focusing on 4 main areas, research, care and treatment, education and extra patient services. The Christie is one of Europe’s leading cancer centres, treating over 40,000 patients a year. Based in Manchester and serving a population of 3.2 million across Greater Manchester & Cheshire, they are also national specialist as around 26% of patients are referred from other parts of the country. They provide radiotherapy through one of the largest radiotherapy departments in the world; chemotherapy on site and through 14 other hospitals; highly specialist surgery for complex and rare cancer; and a wide range of support and diagnostic services. They are also an international leader in research, with world first breakthroughs for over 100 years, and run one of the largest early clinical trial units in Europe with over 300 trials every year.